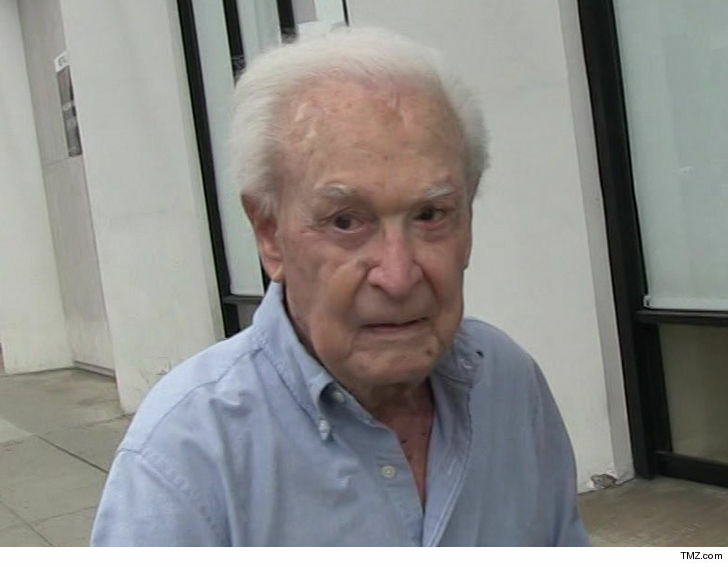 Bob Barker has had another health scare at his L.A. home that required another ambulance and paramedics to treat the legendary game show host. 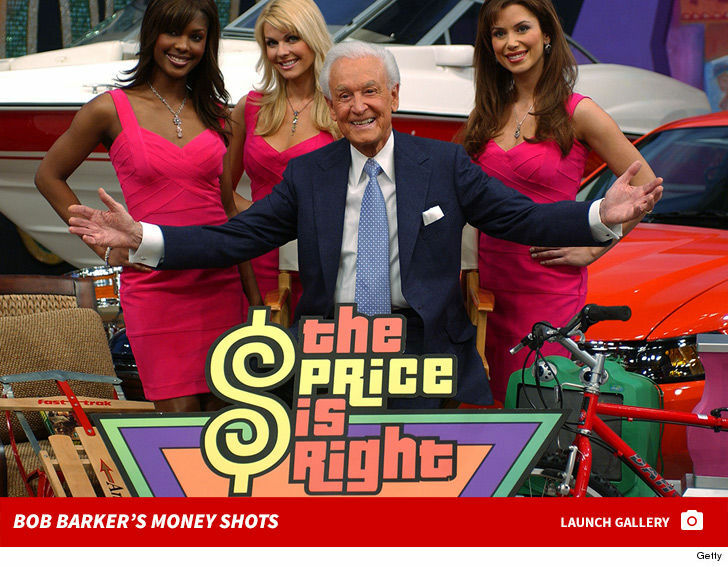 Sources connected to Bob tell us the former 'Price is Right' host slipped and fell at his Hollywood Hills home earlier this month. 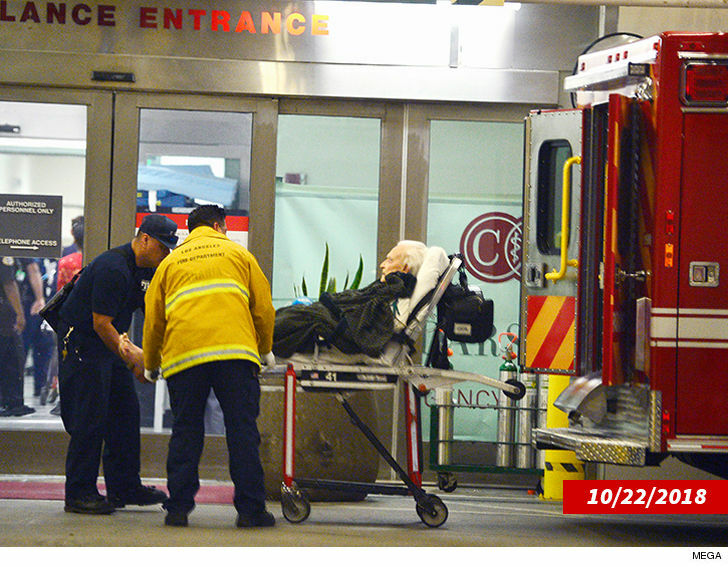 Someone called 911 and paramedics rushed over, but they didn't take him to the ER. Our sources tell us Bob was given the all-clear, and that he's currently receiving in-home care for injuries from a prior fall. We're told he's regaining his strength from his 2017 fall, during which he also slipped and seriously hurt himself. He was transported twice in 2 months toward the tail end of 2018 -- once in October and again in November ... both of which had to do with his back flaring up. And remember ... Bob suffered a nasty fall in 2015 as well, where he tripped over a sidewalk and split his head open. 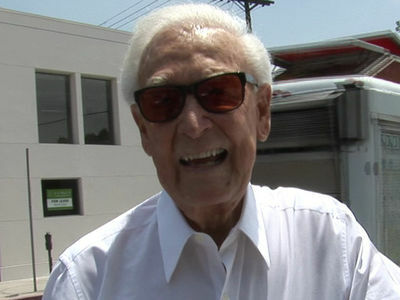 During his recovery, we're told Bob isn't taking any new jobs -- including multiple offers for interviews -- and is instead enjoying retirement and focusing on his animal foundation. Get well and PLEASE take care, Bob. For all our sake.